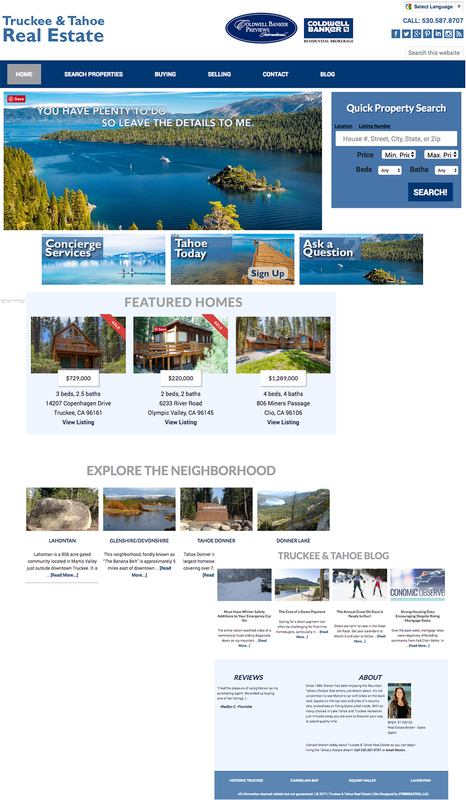 CyberCletch had the pleasure of designing two Lake Tahoe real estate sites implementing the use of IDX (feeds from the respective multiple listing service). Each best represents the vision of the agent and we’ve seen a significant increase in traffic after instituting a search engine optimization and content creation plan. 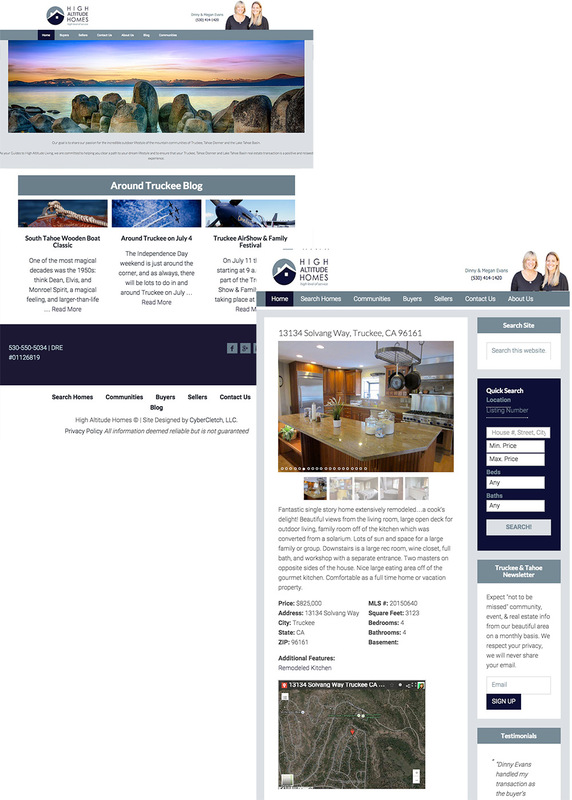 In some cases we use a combination of IDX feeds and the manual addition of listings for better control of content and SEO. When we implement a content creation strategy the content is uniquely created for that particular business and website.